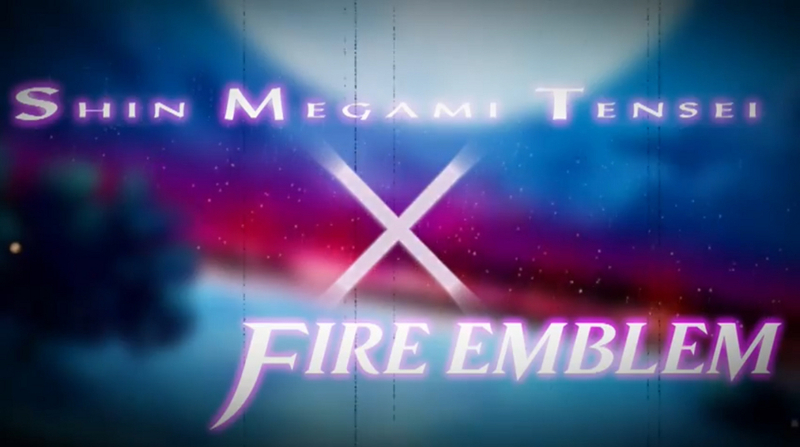 Several weeks ago Nintendo revealed in their Nintendo Direct presentation that they were collaborating with Atlus to make Shin Megami Tensei X Fire Emblem. After the awesome as hell revelation, there was also the reveal of “X”, that secret project that Xenoblade developers Monolith Soft was making. For some reason, there were, and still are, quite a few that were fearful that these games wouldn’t get a U.S. release. I don’t blame them given the state of JRPGs in the U.S. lately (though it is improving). But c’mon, it’s pretty obvious that the U.S. is getting these games. I mean, 1) they were announced on a U.S. Nintendo Direct, and 2) in the case of SMT X FE, the logo for Shin Megami Tensei that is used in the trailer (pictured) is the western logo. If it was just confirmed for Japan, they would use Japanese logo instead. Also, the Fire Emblem logo is also the western one used for Fire Emblem Awakening. Unless otherwise stated, these games are 100% confirmed coming to the U.S. You can put your fears to rest. This entry was posted in Gaming News and tagged Atlus, fire emblem, nintendo, Shim Megami Tensei, Shim Megami Tensei X Fire Emblem, SMT X FE, U.S. Release, X on February 11, 2013 by Steven T..